Hi Lovelies. 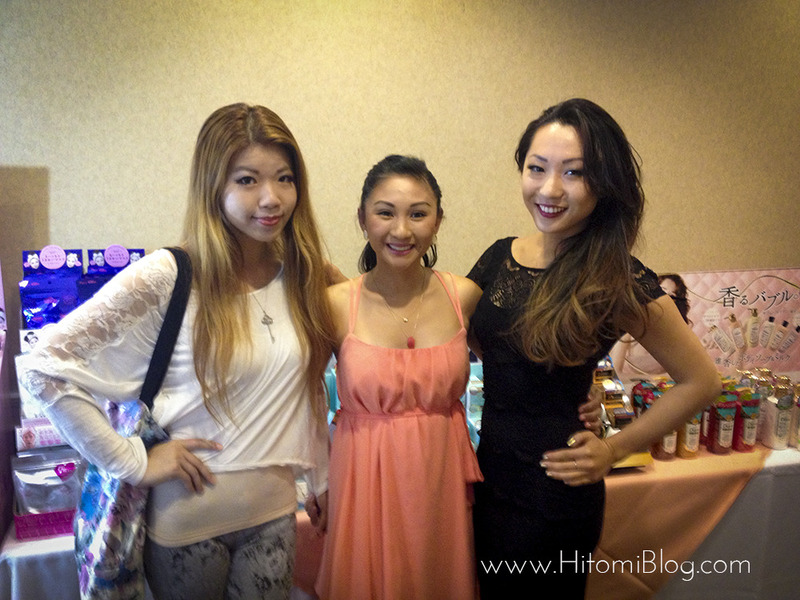 Been meaning to post this blogpost... but here it goes! 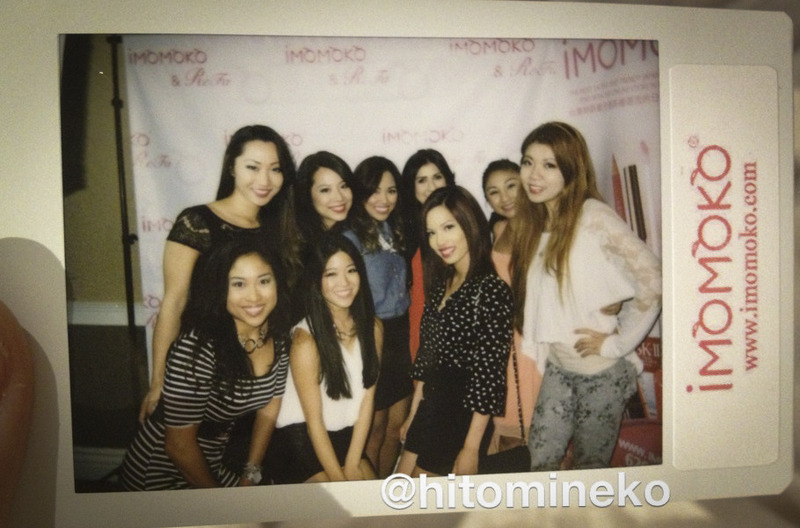 I was invited to join Imomoko's beauty event back in September. Imomoko.com is an online beauty store for all great asian cosmetic, beauty and skin care supplies. 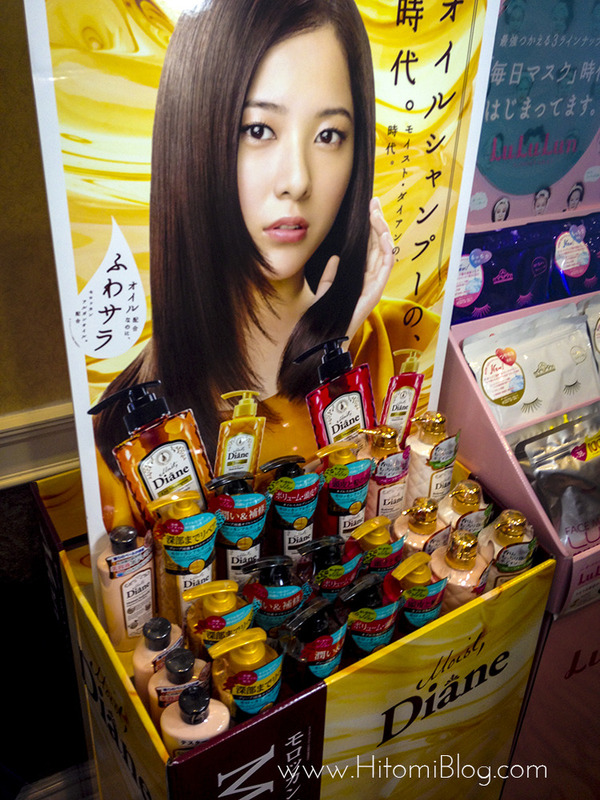 When I arrived, there are plenty of Japanese hair and skin product available for purchase. 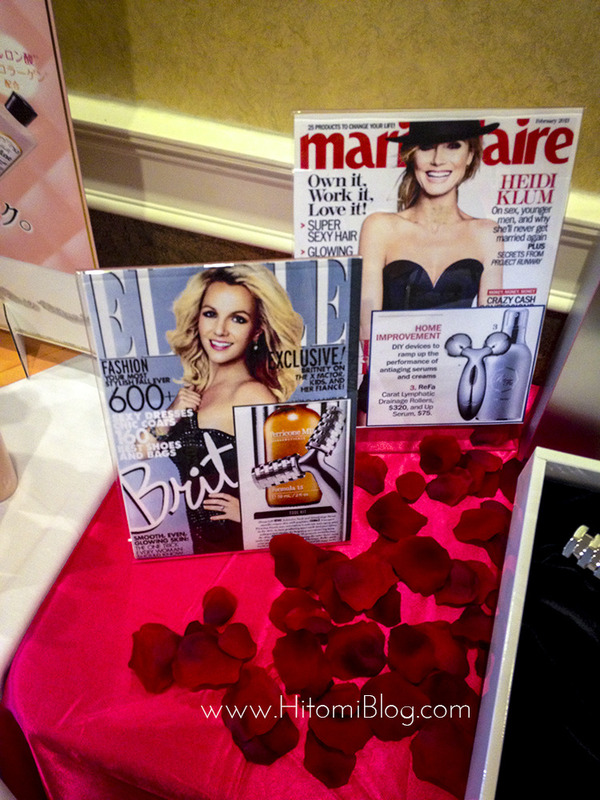 One of the main things that we learned about is the Refa Beauty rollers. Comes in two styles. the round ones gives a stronger pinch when you use it! 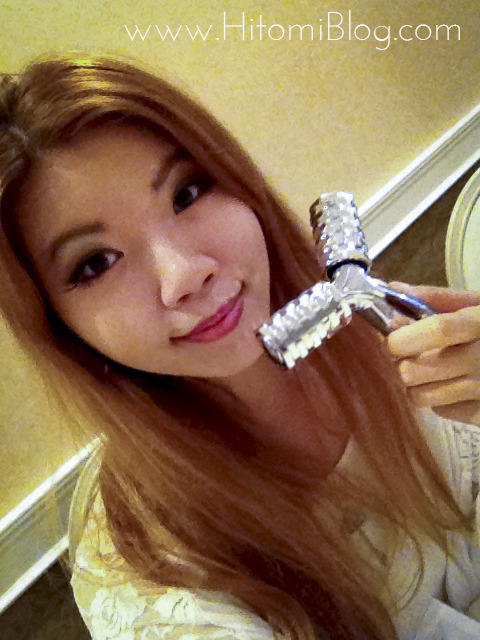 Refa beauty rollers are super popular in Asia countries. It started when a Japanese Celebrity decides to give this as wedding gifts for her guests on her wedding and the popularity just blew up. The best things about this roller is that it is ok to use anywhere, dry or wet. It also does not require any battery power because it is solar paneled and is able to operate with any kind of light shining on it. They did a demonstration with the model, and we were able to see the difference on her face between two sides before and after the beauty roller. So it looks pretty amazing. the only thing is that it cost about $300! haha. A bit pricy for me haha~ & Actually, there are other models of the Refa products that are not available in USA. There were finger foods, we had fun taking pictures together. I was able to met some awesome youtubers again!!! AprilAthena7 have a vlog,cooking channel and is always with her handsome husband. They always look so cheerful, I don’t know how they do it. ~~ They seem so happy all the time! Actually I feel I look very awkward here... & I really regret my outfit that day because I look so weird in pictures..... Though I don’t have too much pictures that day so I’m posting this.. haha. 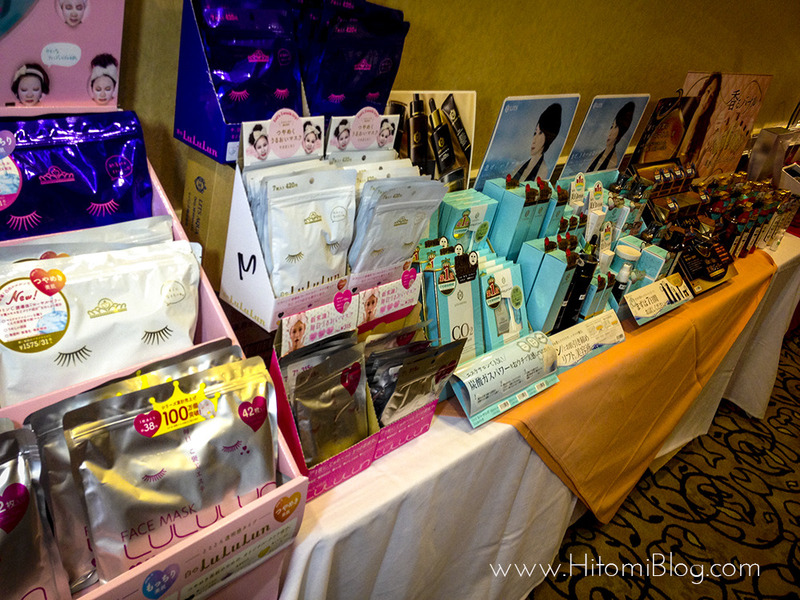 I also received a goodie bag, which is awesome and I am already using some of the items. & I will post some reviews as soon as I can! If you want to know what items I got & what you want me to do review on, watch the video! Alright that’s all for now!